A report published by Canada’s intelligence agency says China is using its commercial status with its trading partners to influence politicians, exploit technology for intelligence objectives, and exert control over the Chinese diaspora living in the countries it trades with. 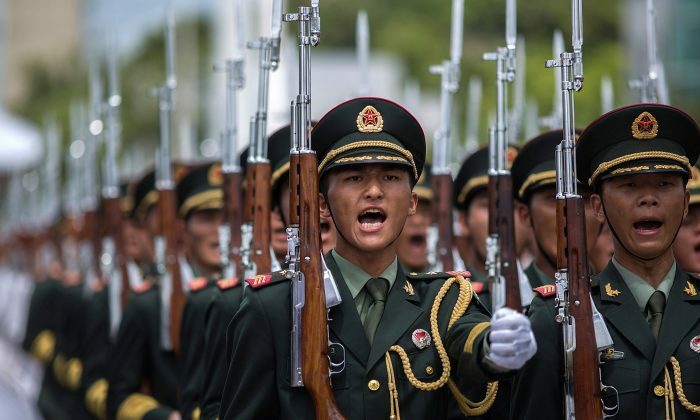 “China is prepared to use threats and enticements to bring business and political elites to its side and motivate them to defend the Chinese perspective,” states the report, compiled based on papers presented at a workshop organized by the Canadian Security Intelligence Service (CSIS). The Chinese Communist Party’s (CCP) overt attempts to interfere with politicians and control the local Chinese diaspora in both New Zealand and Australia have attracted much attention in recent months. In the case of Australia, the spotlight led to the resignation of a prominent politician over his alleged ties to the CCP, and also the introduction of new legislation to curb the Party’s influence. According to the CSIS report, New Zealand is an important target for the CCP for a number of reasons, including, among others, its stake in Antarctica, its abundant natural resources, and its membership in the NATO and the Five Eyes agreement. Five Eyes is an alliance between Canada, New Zealand, the United States, Australia, and the United Kingdom that facilitates cooperation in intelligence activities. Just ahead of general elections in New Zealand last year, China-born MP Jiang Yang from the governing National Party came under public scrutiny for his former career teaching spies in Chinese military academics. Yang served in different parliamentary committees in New Zealand, among them foreign affairs, defence, and trade. He has denied any wrongdoing. The influential U.S.-China Economic and Security Review congressional commission was told recently by an intelligence expert that anything on China that then-New Zealand prime minister Bill English was briefed on, Jiang was briefed on as well. 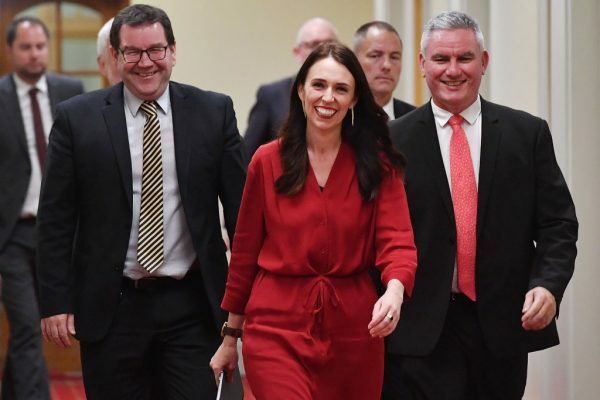 What’s more, the commission heard, New Zealand’s Labour Party, the political party of current Prime Minister Jacinda Ardern, has accepted donations from donors tied to the United Front Work Department, a CCP agency that seeks to expand the regime’s influence abroad. “One of the major fundraisers for Jacinda Ardern’s party has United Front links that you have to say, ‘this is close enough to the central political core of the New Zealand system that we have to think about whether or not to take action and what kinds of action,’” Peter Mattis, a fellow of the China Program at the Jamestown Foundation, told the commission. 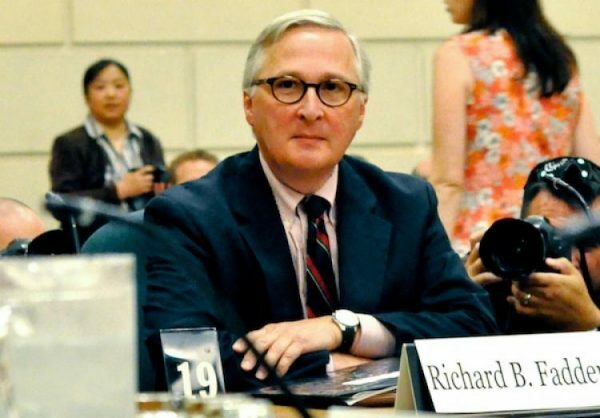 In 2010, then-head of CSIS Richard Fadden said in a CBC interview that a number of Canadian politicians had developed close links to foreign governments, with Beijing cited as the most active. The Globe and Mail later revealed that one of the politicians Fadden referred to was Ontario cabinet minister Michael Chan. Chan has said he is not a national risk to Canada and has launched a libel suit against the Globe. Brian Lee Crowley, managing director of the Macdonald-Laurier Institute think tank, says Canadian governments—both the Liberals and the Conservatives when they were in power—included politicians and bureaucrats who saw China principally as an economic opportunity, a notion that could diminish security concerns and human rights. As an example, shortly after winning the election, the Liberal government spent considerable funds and effort to change negative public opinion about trade with China. However, polls and public consultations have shown that Canadians remain concerned about Canada’s relationship with the communist country. Nonetheless, given that Ottawa recently rejected a bid by a Chinese state-owned enterprise to buy the iconic Canadian construction company Aecon, it does seem that some security concerns are being heeded behind the scenes, Crowley says, although the government avoids publicly talking about it at length to avoid offending Beijing. Crowley says it makes sense that the CSIS report is exploring the issue of Chinese influence at this time given the recent revelations of its underhanded activities in countries that are allies of Canada. “I think there are a number of fronts on which Canadians can and should be increasingly concerned about China clearly not recognizing any boundaries in terms of the tactics and strategies that they’re prepared to pursue in order to promote their interests within Canada,” he says.